The two hip hop legends will visit 22 cities, with the tour kicking off on July 11 in West Palm Beach, Florida before bringing the duo to Atlanta, Charlotte, Houston, Dallas, Boston, Toronto, and more. The pair are scheduled to end the trek at Toronto's Budweiser Stage on September 10. Blige released her last album, 'Strength of a Woman', in 2017 and followed it up with new track Only Love last summer. Nas, meanwhile, put out 'Nasir' in 2018. Tickets go on general sale at 10am on April 19. 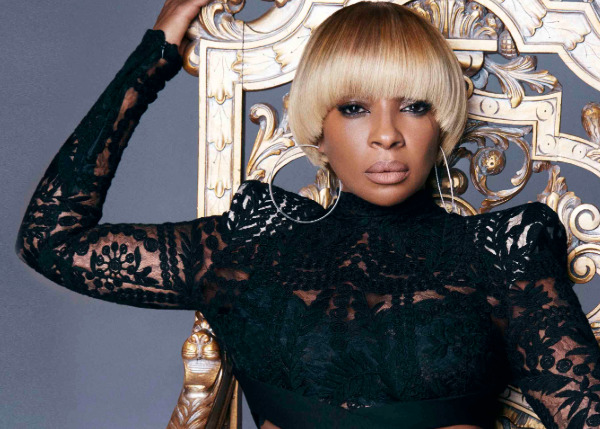 Mary J. Blige will warm up for her Kew The Music set with a Birmingham show.